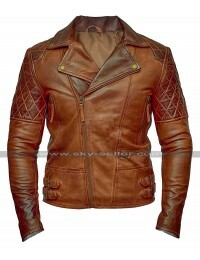 A stylish jacket and its presence is always something that matters the most and turns out to be something pretty essential for the idea of having hands-on when it comes to enhancing your closet. 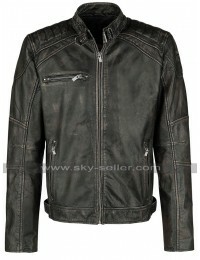 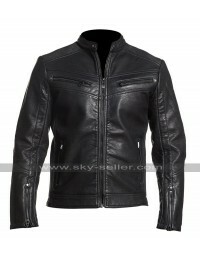 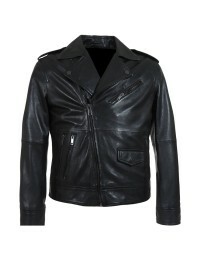 This Cafe Racer Jacket is a perfect choice and consideration o be taken in an account which has been manufactured using the best quality leather being a choice between genuine and faux leather, this Slim Fit Biker Jacket has a base of black color and looks great and gorgeous with the tremendous comfort it has been finished with. 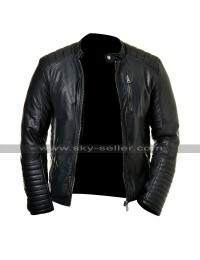 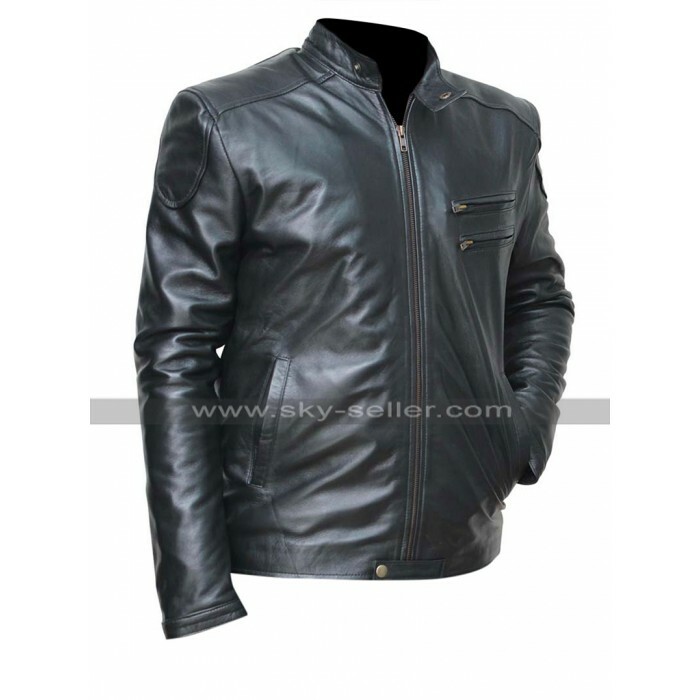 This Black Biker Jacket has a front closure of zipping as well which tends to give an ease and enhanced outlook, moreover, there are four pockets two of which are on the sides and two are on the chest side. 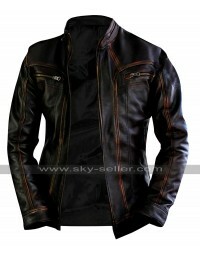 The sleeves are in full length and the overall finishing of the jacket is also pretty comfortable. 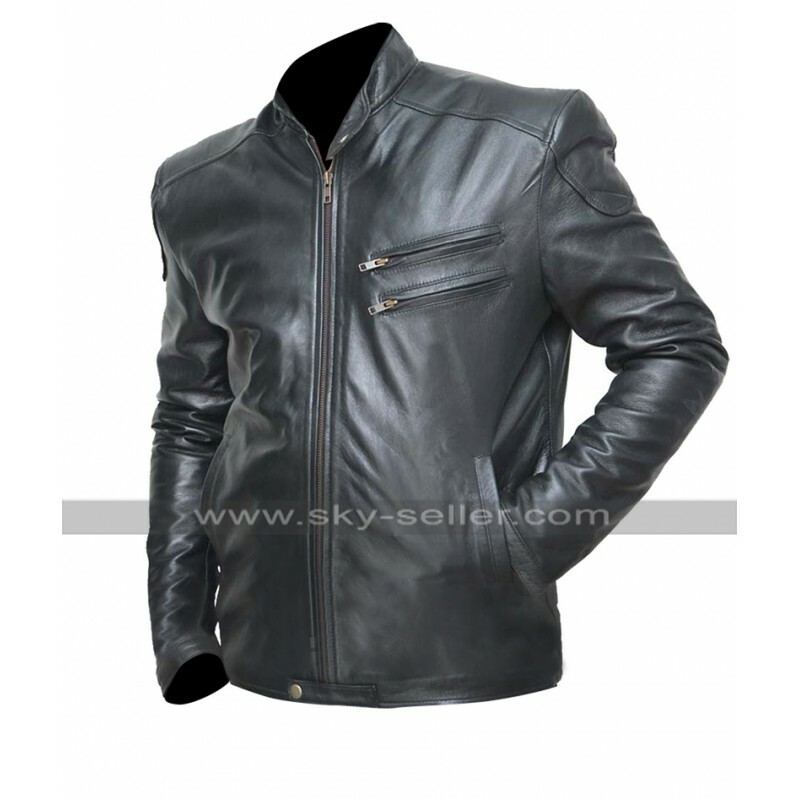 This Biker Leather Jacket has an inner which is made using viscose and is something that gives endless inner comfort to the one who plans to carry it. 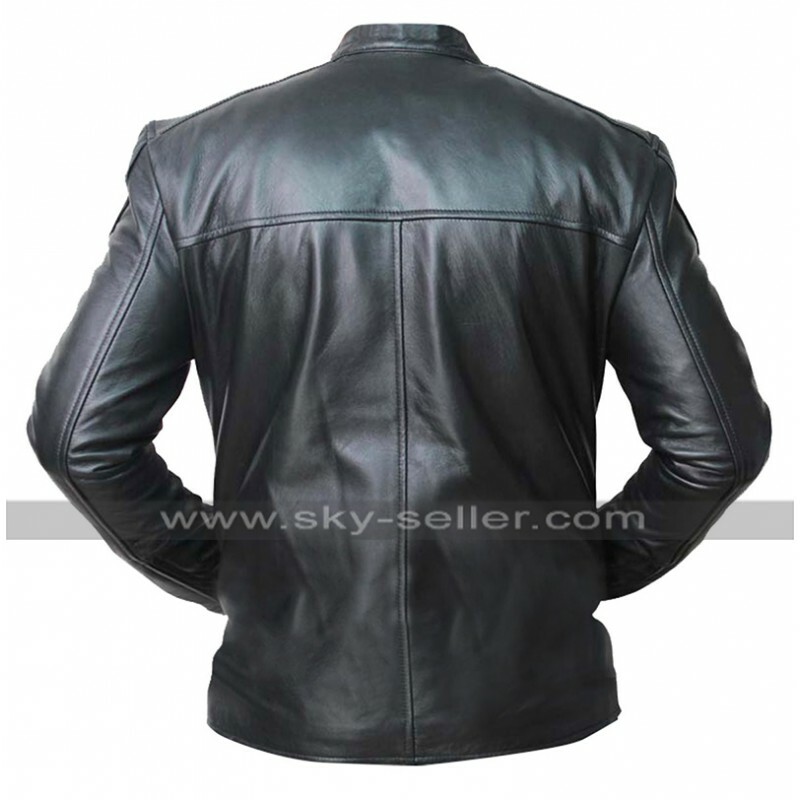 This Slim Fit Black Jacket is a perfectly ideal choice which may easily be carried on casual as well as formal occasions.